Belching might relieve some forms of indigestion. 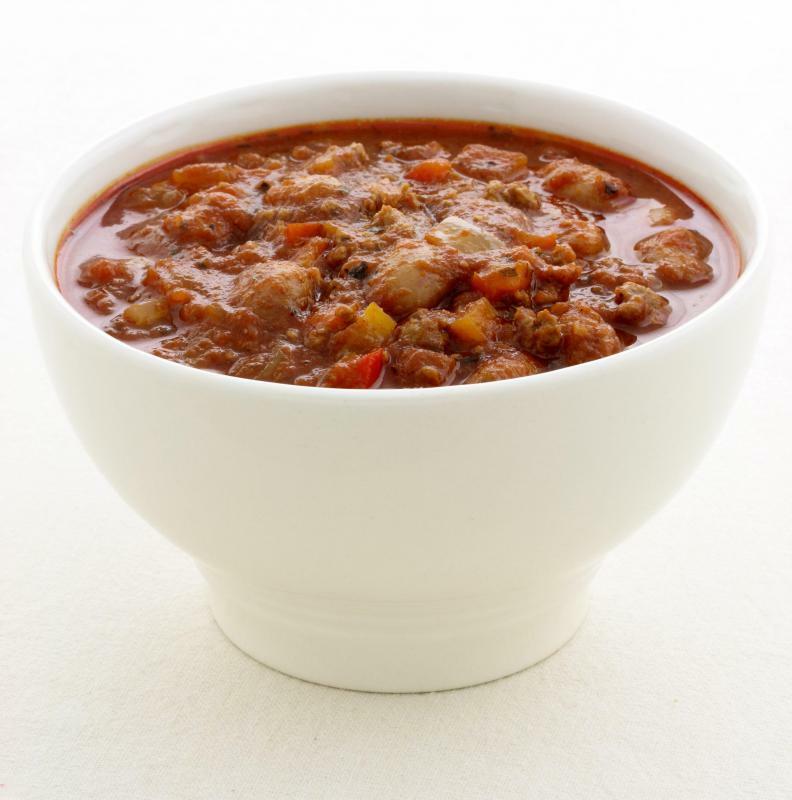 Spicy and tomato-based foods, like chili, may cause indigestion. Junk food -- especially when it's eaten quickly -- can cause indigestion. 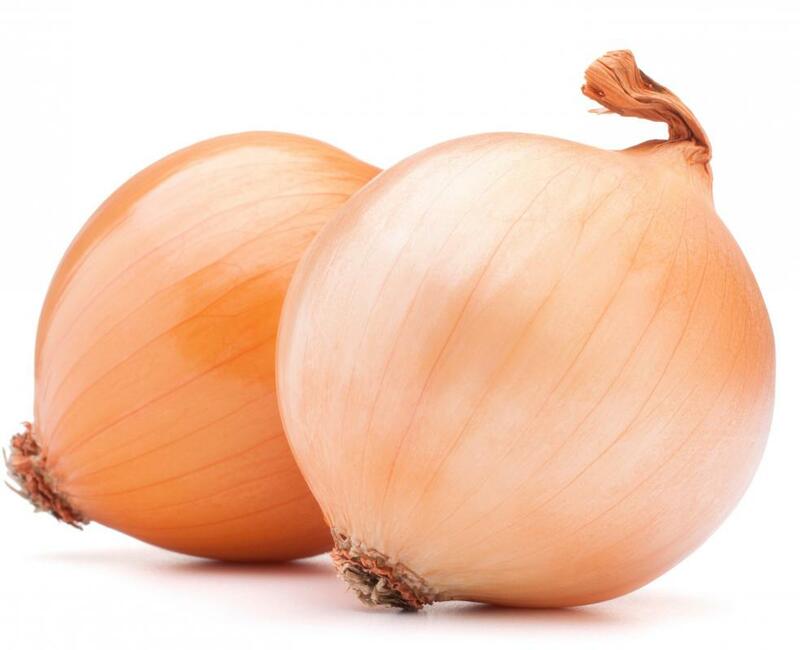 Onions are a known trigger for indigestion. Stress and anxiety can cause indigestion. 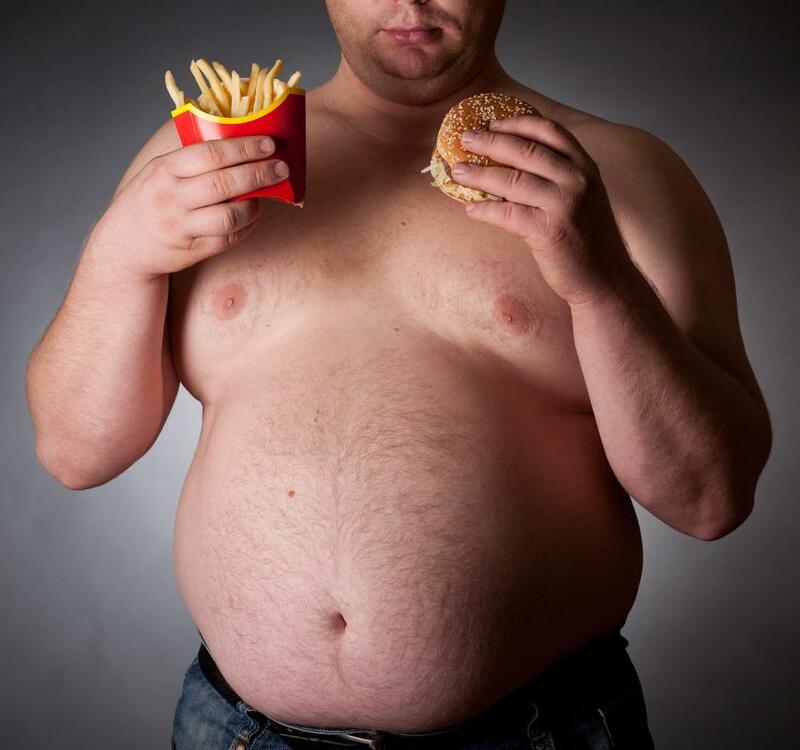 Stress and indigestion can be controlled by modifying one's diet. Indigestion, also known as dyspepsia, is a broad description of several different stomach ailments. Under the indigestion umbrella are conditions such as acid reflux, heartburn, bloating, and gastritis. Essentially, the condition is the result of consuming too many spicy, fibrous, or fatty foods too quickly. The stomach's acids become temporarily overwhelmed and the churning liquids may be sent back up through a portion of the esophagus, a process called reflux. This often leads to a burning sensation near the heart, which is why the pain is often called heartburn. It's not just certain types of foods which can trigger the condition. Stress and anxiety can lead to a triggering of excess stomach acids, which means an average meal could still cause a problem. The amount of time between meals can also be a factor. As more time lapses between meals, the stomach acids become stronger. Once food is introduced, the normal balance between the mucosal lining of the stomach and the acids may be compromised. This can lead to stomach acids penetrating to the sensitive lining and causing ulcers. Some indigestion is caused by improper eating techniques, especially speed eating. Swallowing food too fast can cause pockets of ingested air to form in the stomach. Excessive consumption of carbonated drinks or acidic beverages such as wine can also trigger bouts of bloating and indigestion. Relief from this condition is usually found through belching or a few hours of rest. 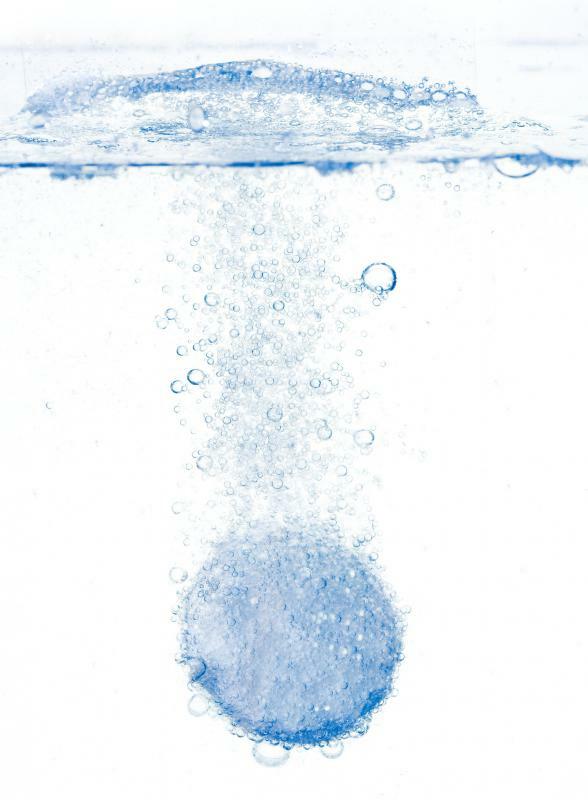 Over-the-counter remedies containing gas neutralizing ingredients often reduce the pain of bloating. One of the most common treatments is antacid tablets. These chalky tablets usually contain a form of calcium carbonate to counteract the effects of acid production. More expensive medications may also include an ingredient that forms a protective layer between the stomach and the esophagus. A few antacid tablets and rest are usually effective for most minor cases of indigestion. In some cases, however, the degree of indigestion cannot be controlled by antacids alone. Until recently, drugs which actually inhibit the production of stomach acids were only available through prescription, but today sufferers can purchase over-the-counter acid reducers. Once the acid level is under control, the pain and discomfort should dissipate as the food leaves the stomach. In the most serious cases, prescription drugs can be used to completely shut down acid production. These should be used sparingly, since the acid pumps may not always come back online for normal digestion. 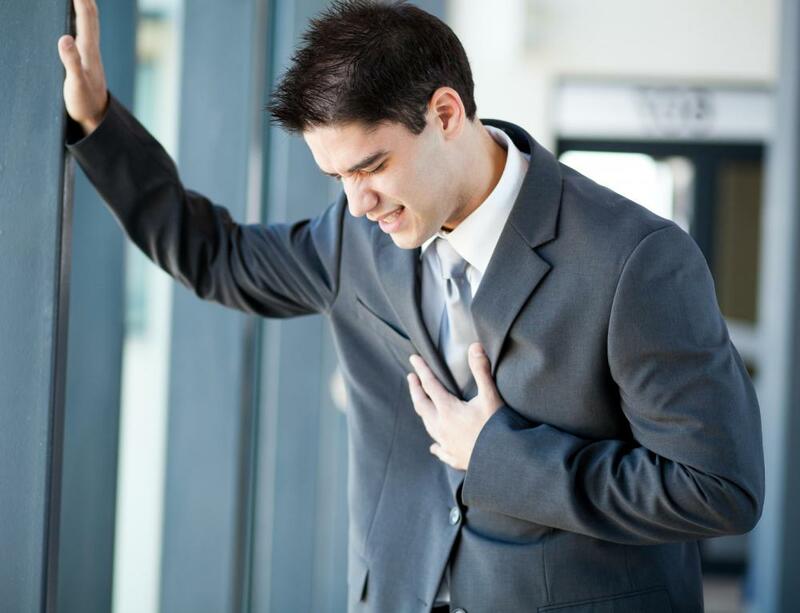 The symptoms of indigestion can be mistaken for the early warning signs of a heart attack, but most medical professionals can tell the difference within a few minutes of examination. If over-the-counter remedies have little to no effect on your condition, it may be a good idea to visit the emergency room or another medical facility as soon as possible. What is the Best Food for an Upset Stomach? 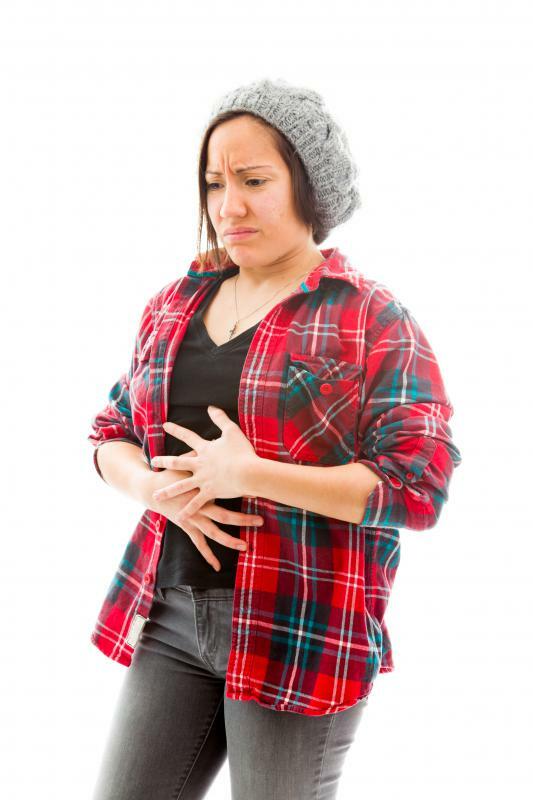 What are the Most Common Causes of Indigestion? How do I Use Milk of Magnesia? You spelled esophagus: esophagus. i am worried whether i should trust this website if it's meant to be medical and they can't spell one of the most important things in the body! Moderator's reply: Most of our writers are from the United States. "Esophagus" is the correct spelling in the U.S., while "oesophagus" is the correct spelling in the United Kingdom. Thank you for visiting wiseGEEK and for contributing to the discussion. While antacids can help alleviate indigestion, they shouldn't be completely relied on without consulting a doctor. My father pops them like candy because they do the trick, but there are some downsides to antacids and taking too much can cause problems. For example, some antacids contain baking soda and taking a lot of them wouldn't be good for someone who should be reducing their salt intake. Antacids can also cause constipation and diarrhea.